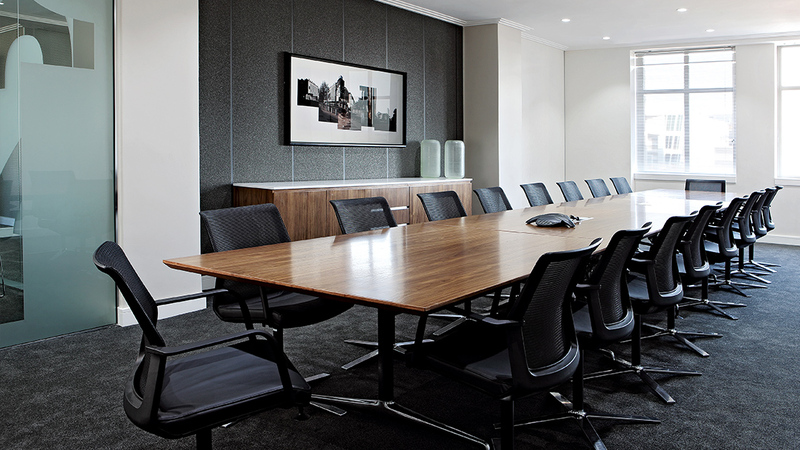 We believe an office is more than just the sum of its walls, furnishings with a few décor accents to break the monotony. 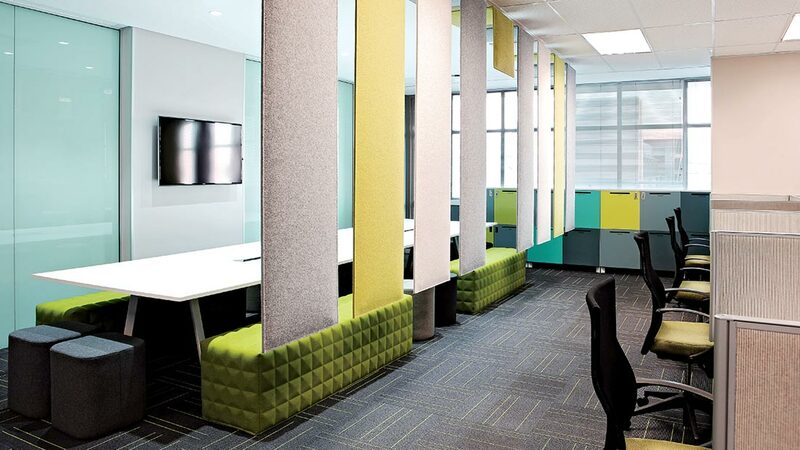 The office is the soul of the company – and each office design needs to reflect the personality of the company whose employees it houses. 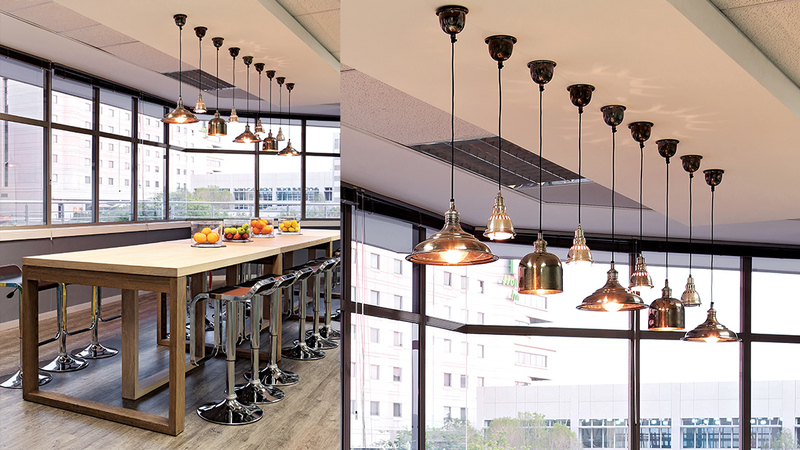 To reflect the DNA of this professional services and property brokering company, we were asked to create an innovative and modern approach to office design. 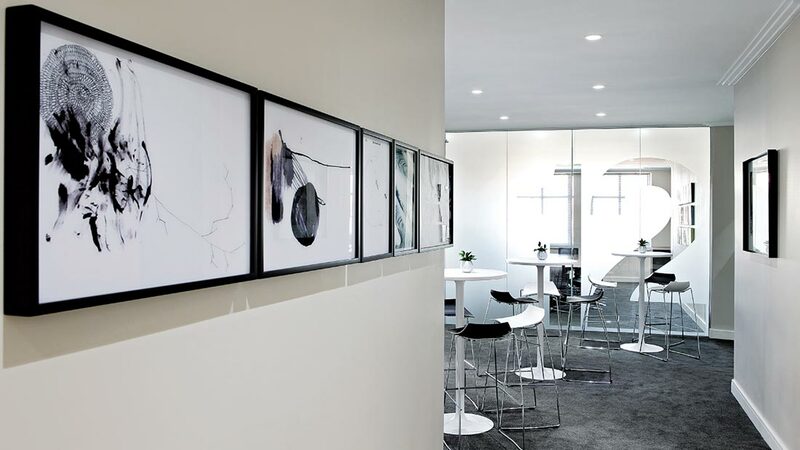 With our extensive network of local and international contacts, and our access to the world’s leading design thought leaders, we comprehensively researched emerging trends in office design, travelling to the UK and Europe to introduce a new concept for office planning into the organization. We zoned in on ‘activity based work stations’ which completely redefines the concept of hot-desking where not even the company’s Managing Director has a designated office or seat, occupying a particular work station based on the particular task he needs to accomplish. The result? A greatly de-cluttered office where work barriers are broken down to reveal a space which is modern, open plan, fresh and functional. Crucially, in the world of Head Interiors we don’t believe open plan should be clinical and minimalist. 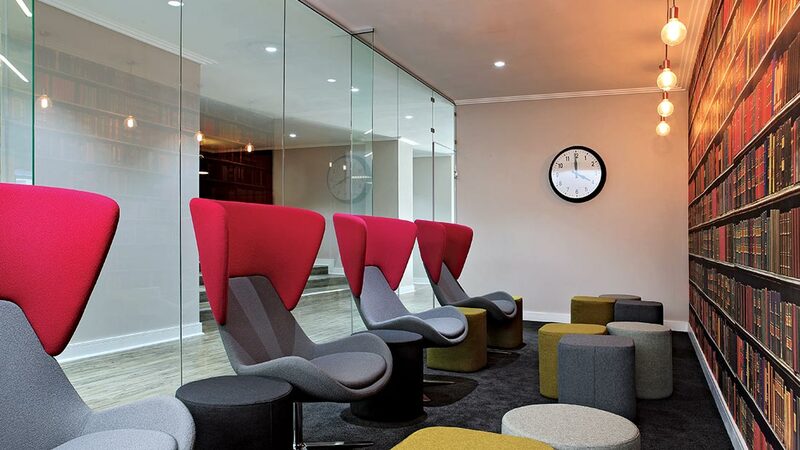 Walking past reception at JLL, visitors can meet with their brokers in plush red booths which would not feel out of place in a chic American diner while JLL staff can choose from a range of locales from desks to the library to fire off their emails.